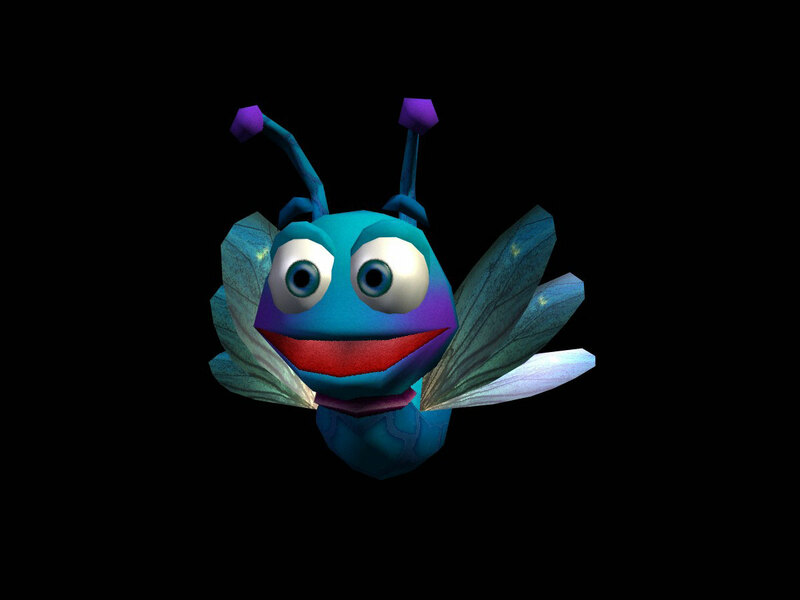 Welcome to 's Official Video Game Collection Topic! 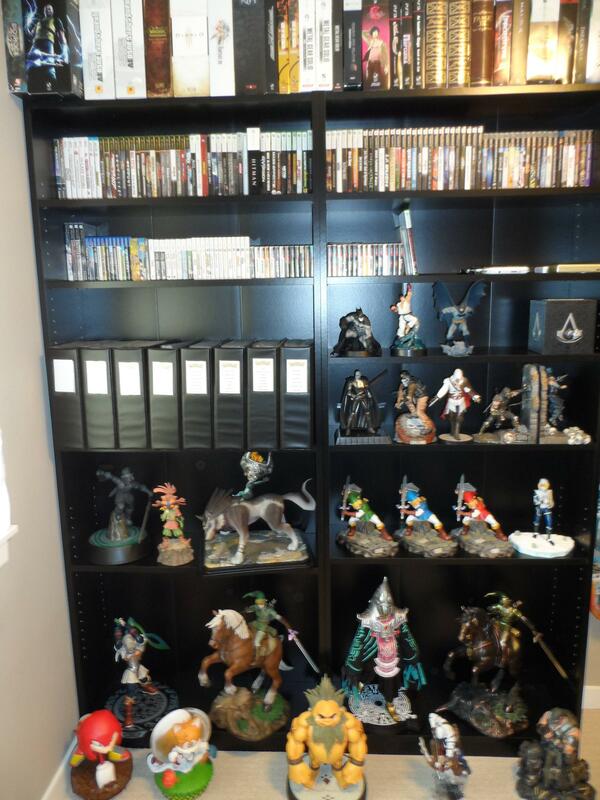 As the title implies, this topic is for posting your collection of video games, consoles, Toys to Life figures (Such as amiibo and/or Skylanders), computers (Including specs), and more. Pac-Man, Space Invaders, Donkey Kong, Super Mario Bros., Super Mario Bros. 3, Super Mario World, Super Mario 64, Mario Kart 64, Paper Mario, Super Smash Bros. He is probably counting it as a 3DS game because he only owns a 3DS (In fact, none of those games are actually 3DS games). Doesn't make him correct, but it makes sense when you think about it. Though, Pokemon Y and Mario & Luigi: Dream Team will change that! I also have a DS! Pokemon: Mystery Dungeon Explorers of Time. Pokemon Mystery Dungeon Explorers of Time. Pokemon Ranger 2 Shadows of Almia. The Legend of Zelda Ocarina of Time 3D. Rayman Rabbids: Travel through Time! And many, many more which I can't remember. 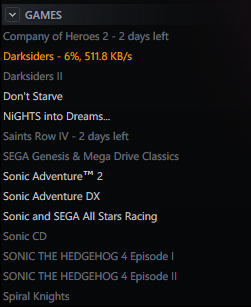 As of now, there aren't too many games in my collection, however as I buy more I will try to update as soon as I can! These are horribly out of date and not great quality but it gives you a decent idea. 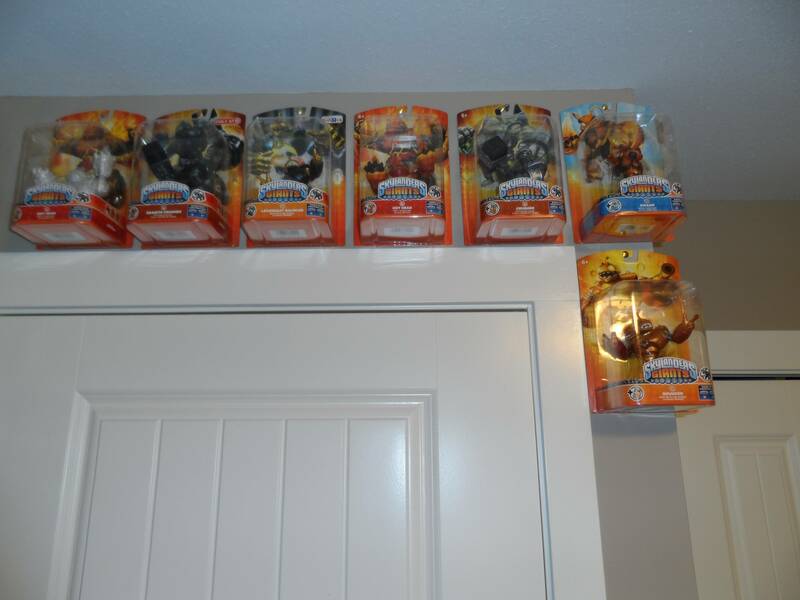 The Skylanders are really out of date as well, I will try to update the pictures this week. 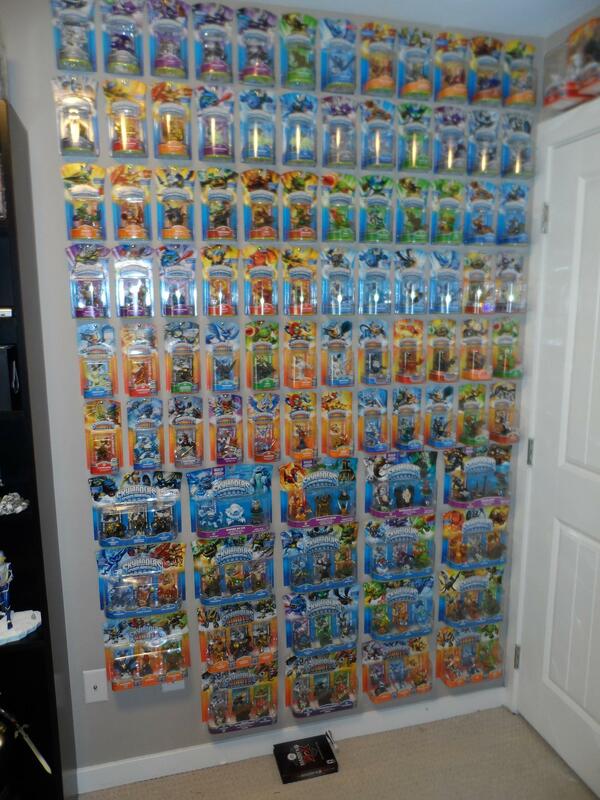 Owner of every Skylander released including variants all brand new in box. JeSUS CHRIST WHAT A COLLECTION THAT WAS!........ and to the others here that put up a wall of text, put up pictures instead! That is an amazing collection that you have there, IWHBYD. I also have gamecube, ps one and wii but those are not connected. 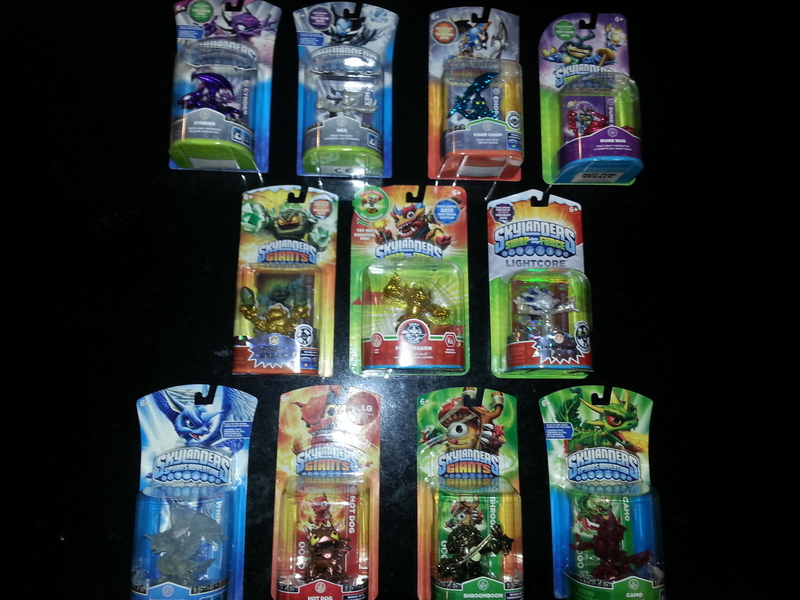 What should I do with these skylanders . I wonder ??? I currently have no Wii u games at this time. I have almost too much to fit into my tiny room. 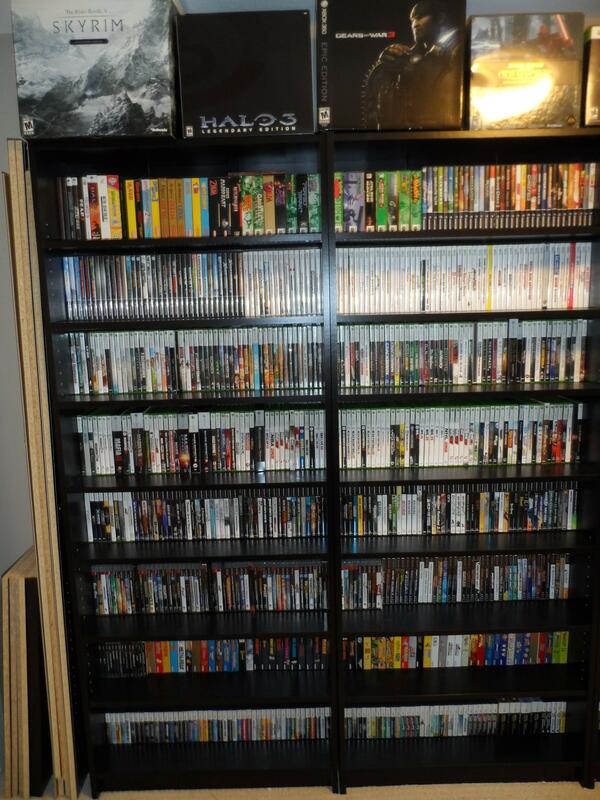 I'll list my consoles that I own, I'll have to add games at a later time. My collection I'll post a picture of my PlayStation collection later. I took a picture of it all two weeks ago. I'll definitely post it. I'm just stating consles so this post dosen't get to long. 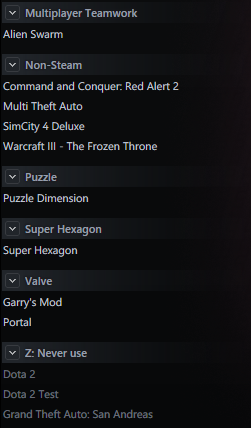 I have way more games that these I just don't have enough time to type them all in due to work. I have well over 100's of games. Is this including games/consoles/handhelds you use to have? Because my car/home has been broken into at least 7 times. Lets just say... I lost a lot of valuables. Over 30k worth of merchandise. Is this including games/consoles/handhelds you use to have? Because my car/home has been broken into at least 7 times. Lets just say... I lost a lot of valuables. Over 30k worth of merchandise. Here's some pictures of my collection. Random things in a draw. 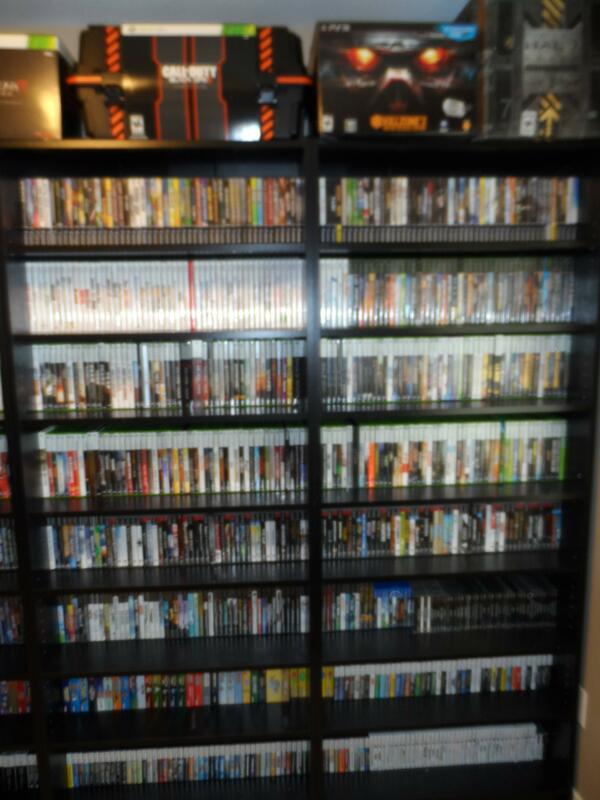 Can show my online games collection? Eventually, gonna get an Xbox One to get all the new Halo releases, Dragon Age: Inquisition, Final Fantasy XV, all the new Kingdom Hearts releases (trying to get the old ones), all future Fallout installments, all future Mass Effect installments, and all future Elder Scrolls installments. Will also get Elder Scrolls Online soon. Will also get a Playstation 4 so I can get access to Bloodborne. "Caim? Caim...the one who calls to me...I cannot see. Where are you?" Eventually, I intend to get, at the very least, Ocarina of Time and Majora's Mask.